Some believe that when a pet dies, the best way to cope is to get a new one. Do you find that strategy helpful, or does it only exacerbate the loss? In order to provide reading groups with the most informed and thought-provoking questions possible, it is necessary to reveal certain aspects of the story in this memoir. If you have not finished reading Buddy, we respectfully suggest that you wait before reviewing this guide. 1. At its heart a story both of incredible loss and the rejuvenation of finding new love, Buddy tells a universal account of some major moments in life. Before he and Pam (and Buddy) found each other, Brian McGrory was utterly heartbroken by the loss of his beloved golden retriever Harry. Were you able to relate to Brian’s devastation? If you’ve lost a pet, how did that experience impact your life? 2. Some believe that when a pet dies, the best way to cope is to get a new one. Do you find that strategy helpful, or does it only exacerbate the loss? Brian didn’t try to replace Harry with another dog of his own. Why do you think that was? 3. Brian’s whole life changed when Harry’s health began to decline—notably, that’s how he met Pam. In your opinion, do you think this was good timing? Why or why not? 4. Do you personally believe, in general, that good things can come from bad? Why or why not? Have you ever experienced positivity as a result of something painful? Explain. 5. 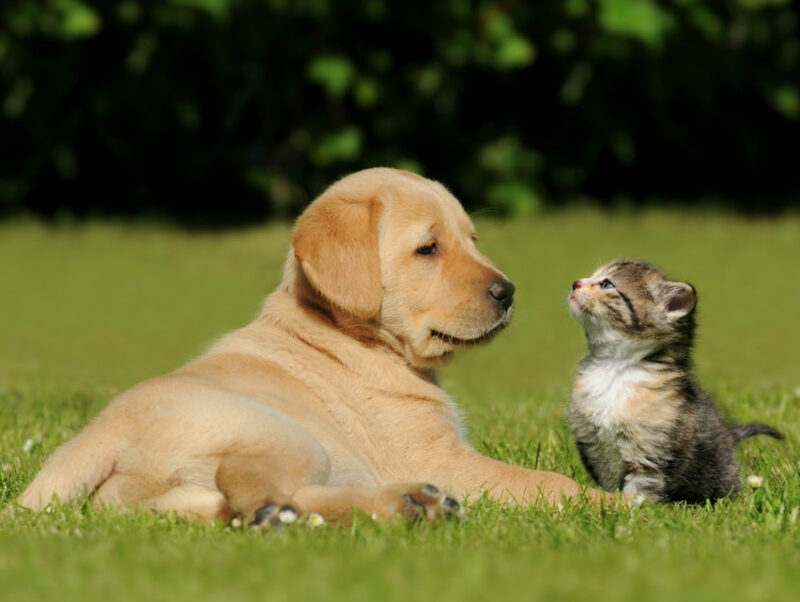 Establishing and growing into new relationships isn’t always easy, and it can be especially tough when other people, pets, homes, and jobs are involved. With all of this in mind, who do you think felt the most change in those early years: Brian, Pam, or Abigail and Caroline? Please explain. 6. Buddy was just a chick when Brian met him, but he stuck around well past his cute yellow-fluff stage and proceeded to torture Brian for quite some time. Should Brian have been more persistent about getting rid of him? Why do you think he ultimately chose to accept Buddy? What would you have done in his situation? 7. A devoted city person for years, the move from Boston to the country wasn’t easy for Brian; it was a change that took quite a bit of patience and sacrifice, and it showed his dedication to Pam and her girls. Would you go to similar lengths for those you love? Do you have a limit? Please explain. 8. Brian often uses humor to recount his story. What do you think is the funniest part of this book? Why? 9. Toward the end of Buddy, Brian notes, “Never in my wildest fears did I ever think I would recall having a rooster in my yard—rather than inside my house—as the good old days.” By this point, he had evolved quite a lot as a person, a man, a husband, a homeowner, and a stepfather. Which part of his story do you think had the biggest influence on his becoming a family man? At what point do you think Buddy was most instrumental to Brian’s change? 10. Since the publication of this memoir, Buddy has unfortunately passed away. Do you think Brian, Pam, and the girls will get a new rooster? Why, or why not? Do you think they should? Want more great stuff for your book club? Check out reader’s guides, author Q&As and more by clicking Literary Life > Articles at the top of this page. 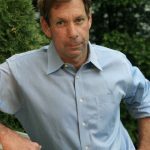 BRIAN McGRORY is a longtime newspaper reporter, editor, and columnist. Born and raised in and around Boston, he went to college at Bates College in Maine. He worked for the Patriot Ledger in Quincy, the New Haven Register in Connecticut, and has written for and edited the Boston Globe since 1989. He has a twice weekly column that appears on the front of the metro section, for which he has won the Scripps Howard journalism award, and is the author of four novels. He lives in Massachusetts with his entire family. Visit him online on Facebook.